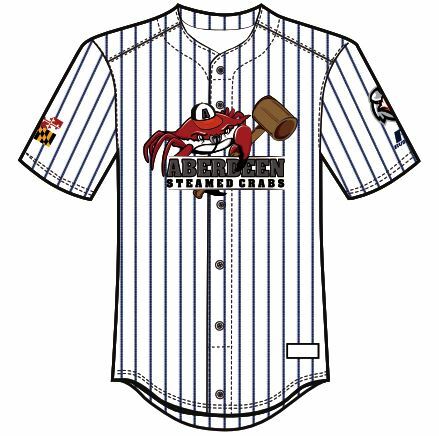 Aberdeen IronBirds Become the Aberdeen Steamed Crabs This Summer! 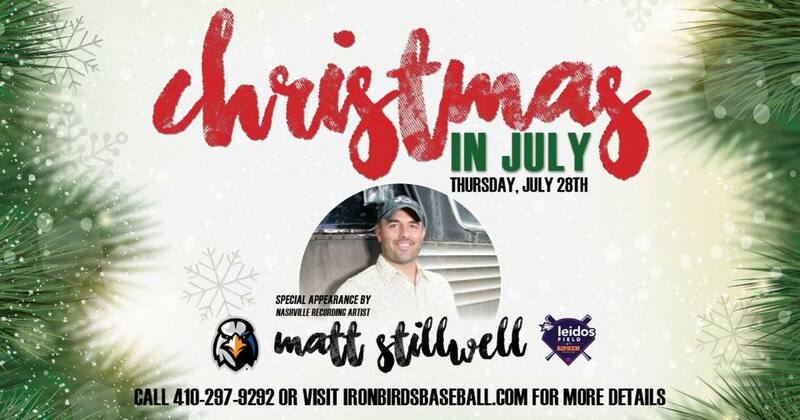 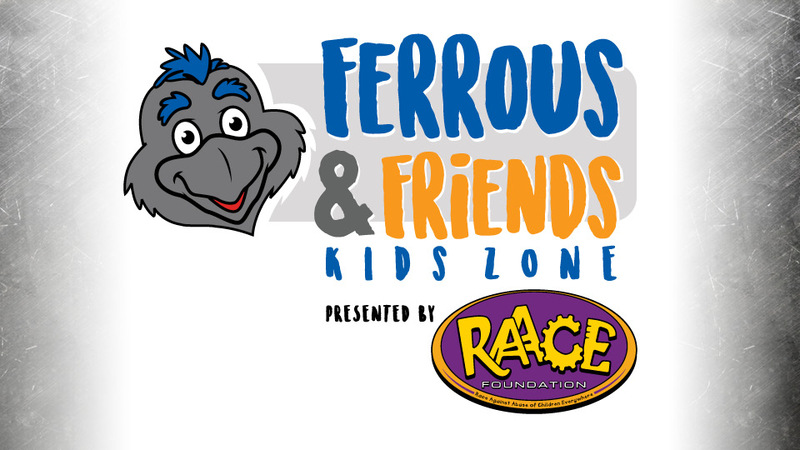 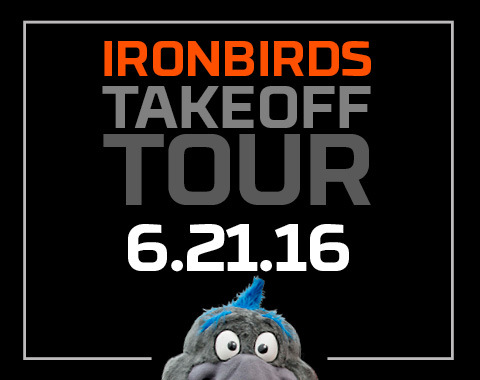 The Aberdeen IronBirds will be visiting our partners throughout Harford County on June 21, showering fans with prizes and give-aways. 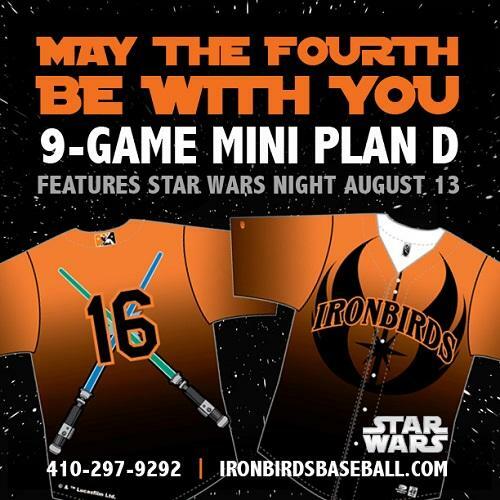 Feel the force right here in Aberdeen on Saturday August 13th as the Aberdeen Ironbirds host “Star Wars Night”.